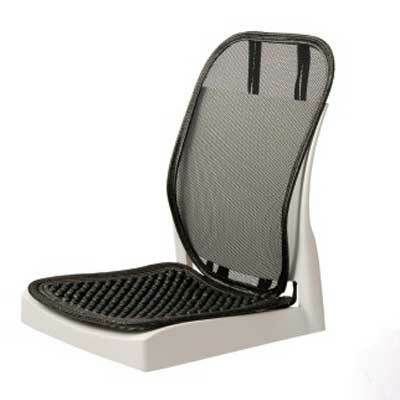 The range of full backs supports we provide are specifically designed for people with spinal pain or disability. These supports are great as they can be used in the car, office and even at home. 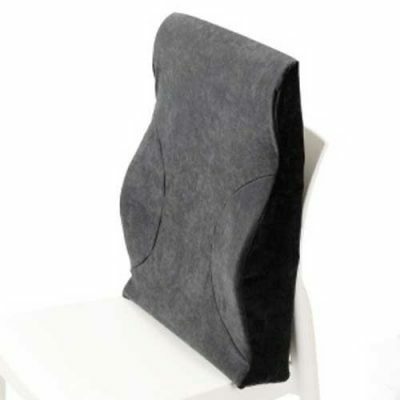 The back supports are all contoured and designed to fit the natural curvature of your spine, in doing so providing it with optimum support. 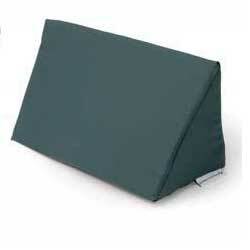 These products will improve posture and relieve stress placed on muscles, as well as providing great lumbar support.